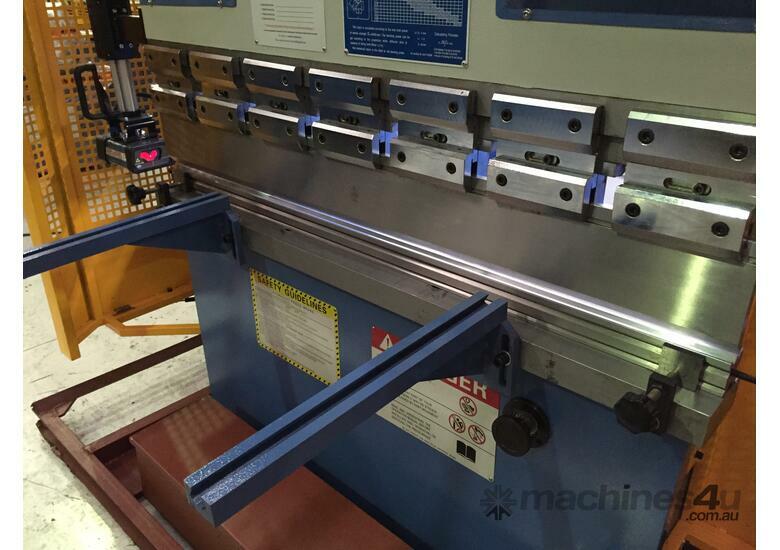 Introducing our New Steelmaster Metalworking Hydraulic 2 Axis NC2 Operated Pressbrake Machine. • 1320mm x x 40Ton Capacity. • Heavy Duty Frame with 1005mm Frame Gap & 150mm Side Throat. • 2 Axis Etsun E21 NC Controller. 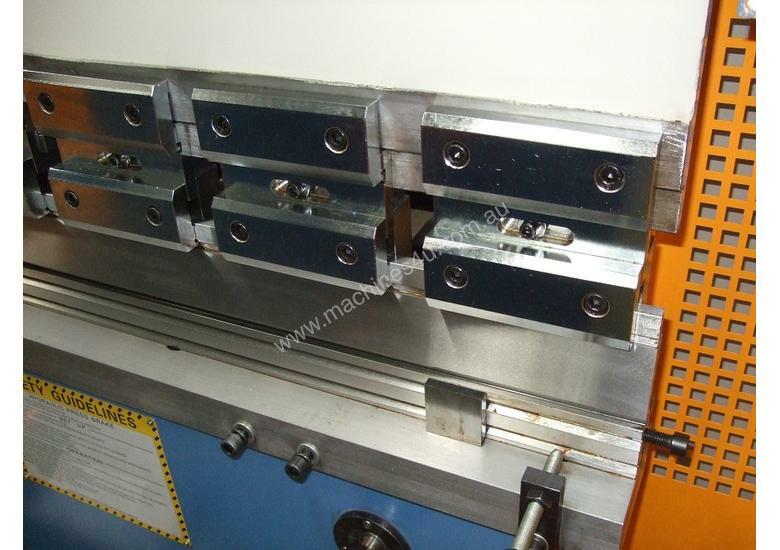 • Full Top & Bottom Multi Vee Block Tooling. • NC Ball Screw Power Operated Backguage. 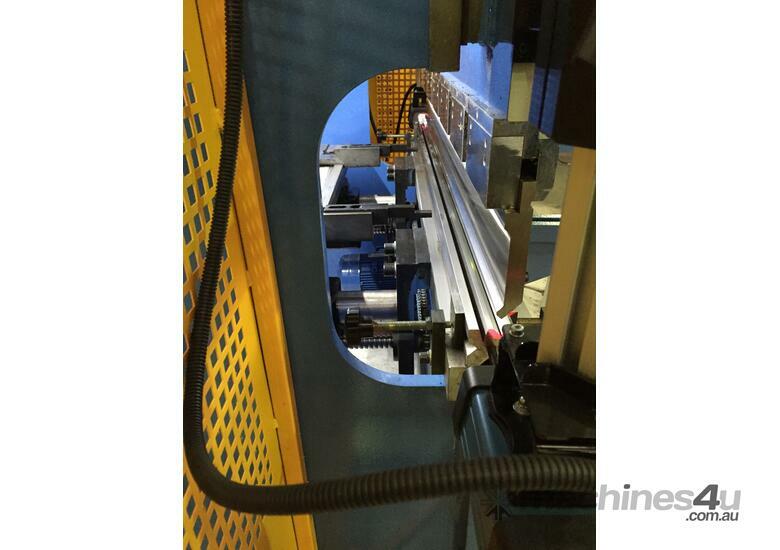 • Quality Rexroth Hydraulics & Siemens Electrics. Call Asset now for more information regarding this Beauty. Or call in to meet our team of fully qualified tradespeople that understand your business. 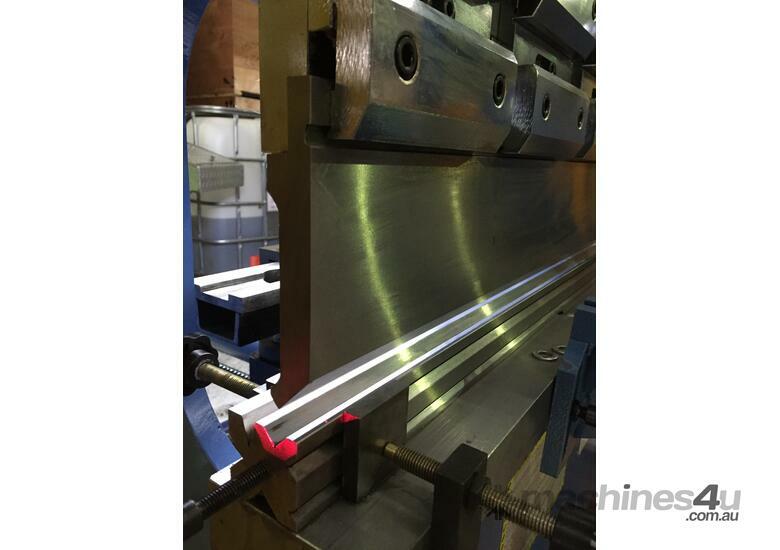 Our main Product we offer is Steelmaster with a detailed listing below. 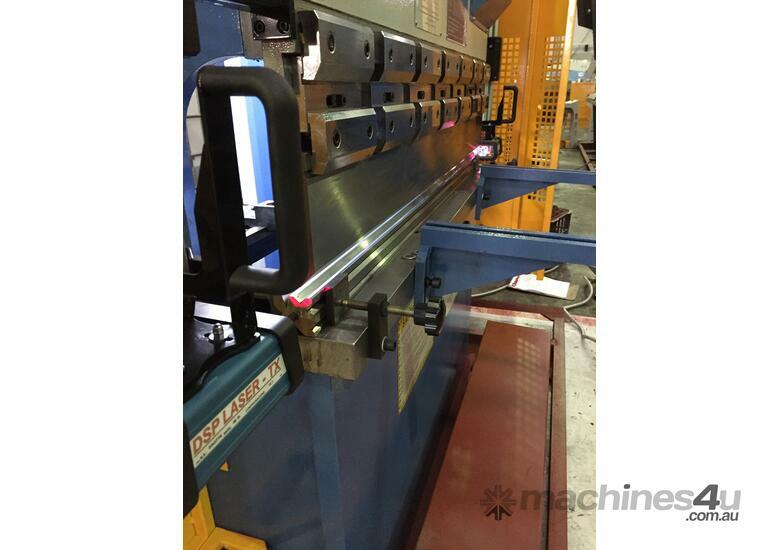 Steelmaster Metalworking Hydraulic NC Pressbrake. 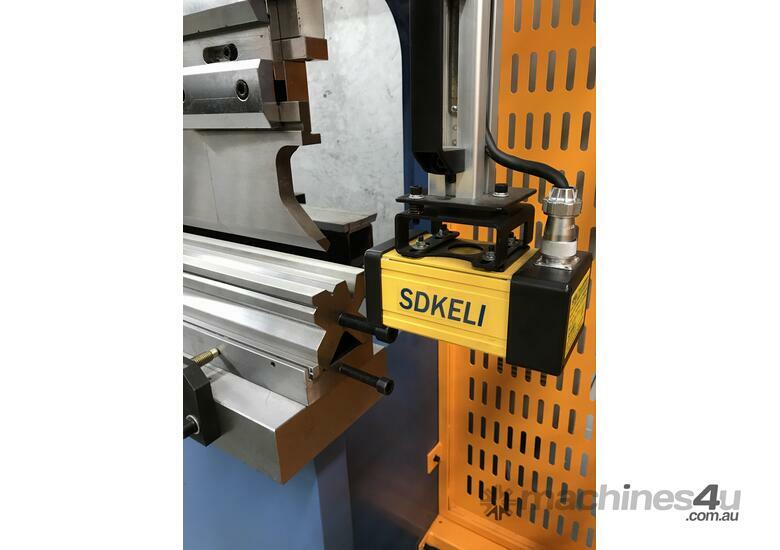 When looking for a quality Metalworking Hydraulic Pressbrake, look no further than Steelmaster Industrial. 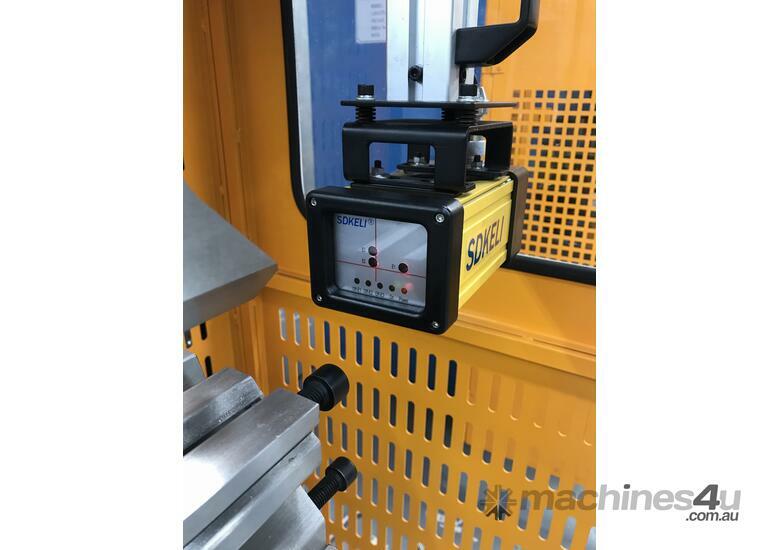 Steelmaster Industrial's Metalworking Hydraulic Pressbrakes offer the Sheetmetal worker a very high quality machine with superb features and tight tolerances at reasonable prices. 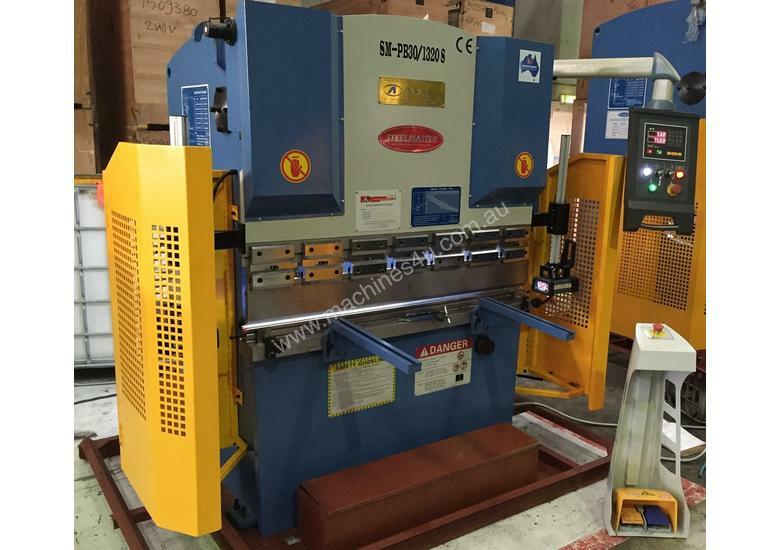 Steelmaster carries over 20 models of Metalworking Hydraulic NC & CNC Pressbrakes in stock at all times for quick shipments. 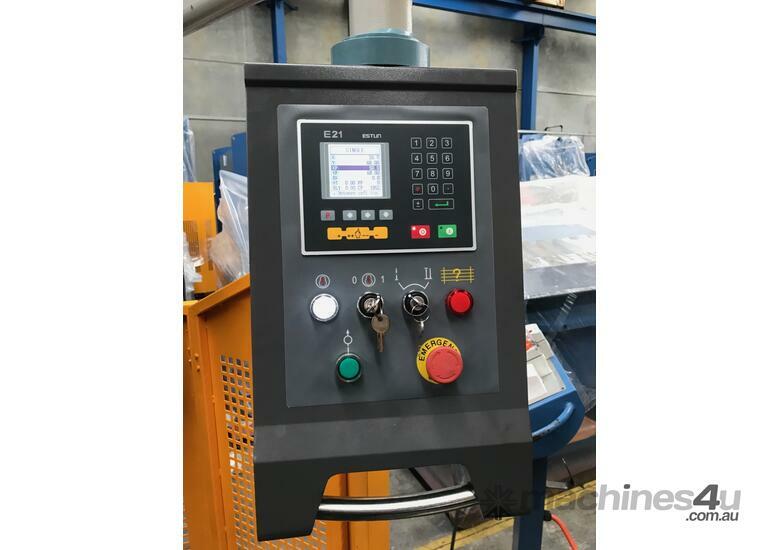 Steelmaster Industrial's ever growing line of Metalworking Hydraulic Pressbrakes consists of NC Operated & CNC along with a large range of tooling & accessories. 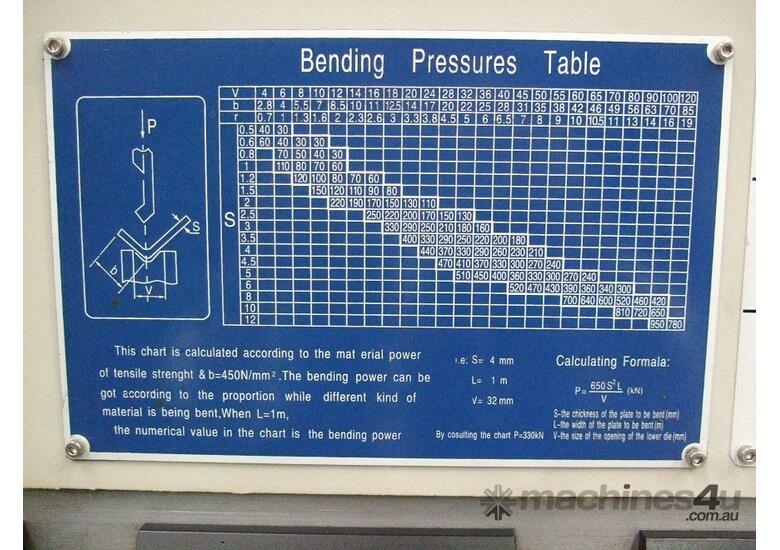 Depending on your needs we have the model for you, starting with our cost effective NC machine to our ibend CNC2 Graphical Models. You won't be disappointed. 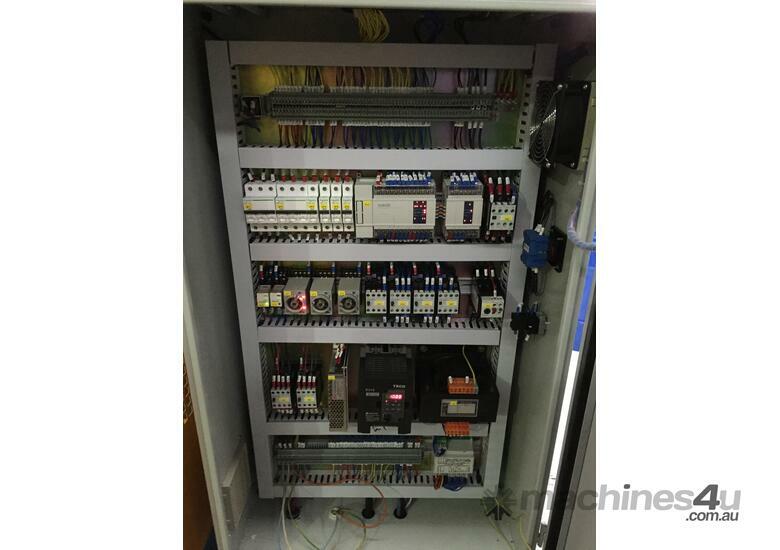 Steelmaster Industrial offers our new ibend CNC Controller on our CNC range. 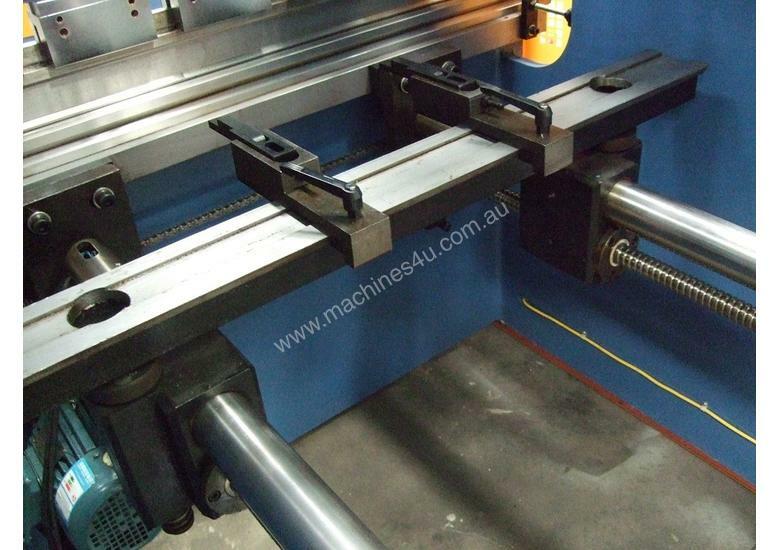 This would have to be the best CNC system on the market for power and ease of operation. 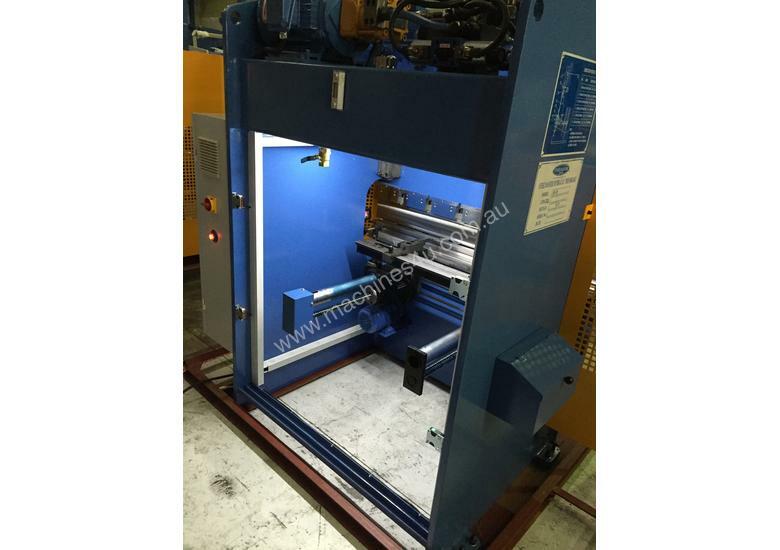 Our Hydraulic CNC Pressbrakes have been fitted up to offer you the best selection of features. 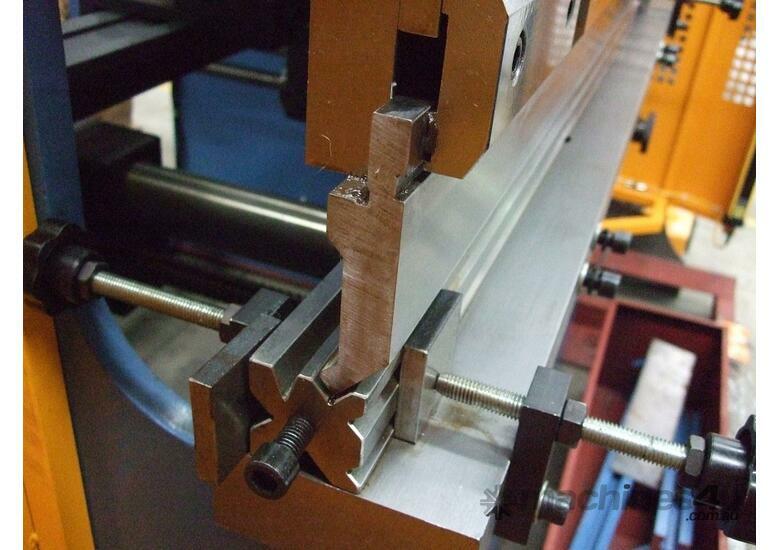 In addition to the NC models our CNC models offer, sliding front sheet supports, ibend CNC graphical controller, quick clamp tool holders, quality imported precision backgauge system and fingers & safety light laser guards are included!!! 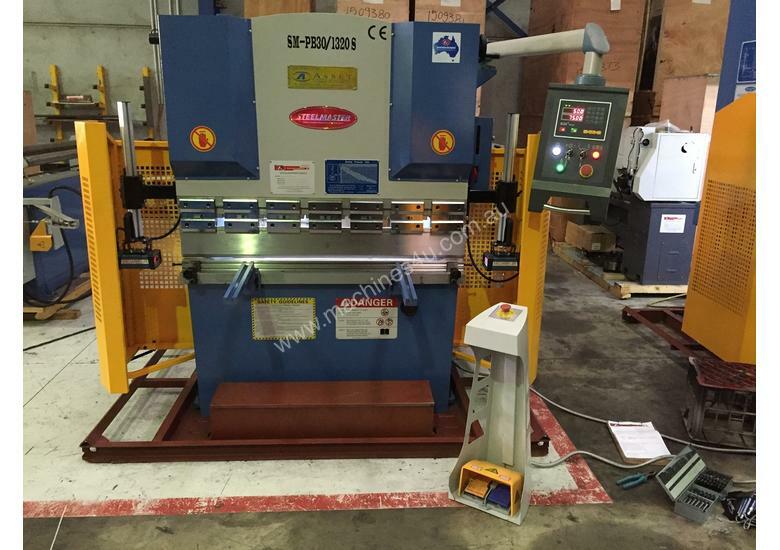 Quality Built 4200mm x 200Ton NC Pressbrake With The Lot!